To meet Sea Power 21 objectives and increase efficiency, the Naval Sea Systems Command (NAVSEA) Warfare Centers established the SeaPort Enhanced (SeaPort-e) Multiple Award Contract (MAC) vehicle. This contract vehicle utilized a web-based, e-business procurement portal, to facilitate performance-based service acquisition, leverage buying power, improve business intelligence, and reduce cycle time. The ordering community of SeaPort-e was expanded in 2004 to include all Virtual Systems Command (SYSCOM) activities. Other activities, including the Military Sealift Command, Strategic Systems Programs, Defense Threat Reduction Agency (DTRA), and the United States Marine Corps, have also chosen to use SeaPort-e.
VETS provides services in response to task order issued under this contract by the Naval Sea Systems Command, Naval Air Systems Command, Space and Naval Warfare Systems Command, Naval Supply Systems Command, Military Sealift Command, Naval Facilities Command, Strategic Systems Programs, and the United States Marine Corps, that potentially span the entire spectrum of mission areas supported by the activities and technical capabilities that comprise the various ordering offices. Additionally, activities may provide limited support under this contract to other U.S. DoD, non-DoD, and joint agencies for work that is integrally related to product areas and mission. VETS provides personnel, material, facilities, equipment, test instrumentation, data collection and analysis hardware and software, and other services that will support the Navy in the execution of their missions. Functional areas to be supported under this contract are described below. 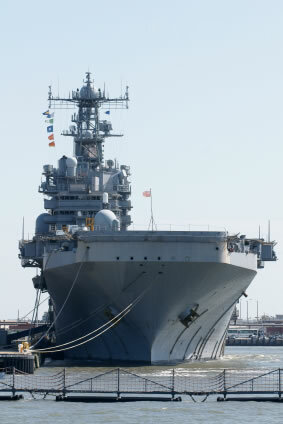 VETS is a strong advocate of forming teams on our SeaPort-e and other projects. We work with small and large businesses and hand-pick our team as new task order RFPs are identified and reviewed for bid. VETS’ SeaPort-e staff work with vendors who wish to become part of the VETS’ partnering database and are available for teaming on a SeaPort-e task order. To become a teaming partner, contact us at vets.support@vets-llc.com.